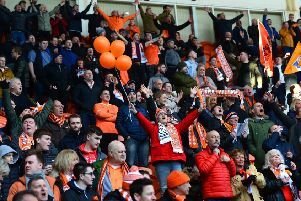 Blackpool will be aiming to become the first League One side to beat Sunderland at the Stadium of Light this season when they take on the Black Cats tonight. In their 14 home games this term, Jack Ross’ side have yet to taste defeat - winning eight and drawing the other six. The Wearside outfit are currently enjoying a 10-game unbeaten run in all competitions, with their last defeat coming in the 3-1 reversal at Portsmouth on December 22. 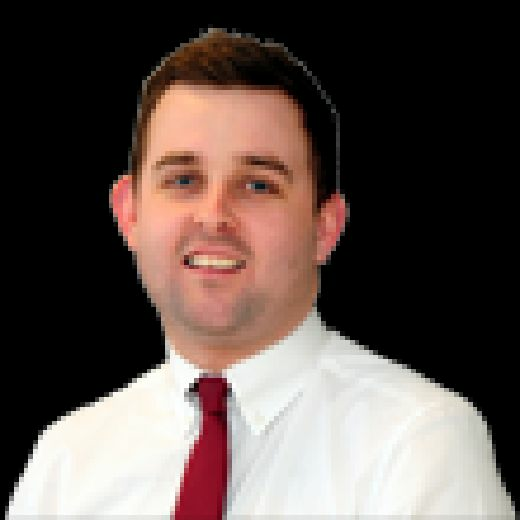 Since then, Sunderland have won five and drawn five to leave them in fourth place in League One, five points adrift of the top two although they have two games in hand. Saturday’s 1-1 draw at Oxford United, where Sunderland conceded in the 87th minute, leaves them ninth in the League One form table, two places below Blackpool. The Seasiders are unbeaten in their last five outings, having beaten Portsmouth, Coventry City and Walsall while drawing with Shrewsbury Town and Wycombe Wanderers. Terry McPhillips’ men are looking for their third straight win on the road. Ross, whose side are back in action on Friday night at home to Accrington Stanley, is calling on his side to continue their strong home form. He said: “We’ve got two difficult home games this week and we have to deal with the pressure once again. “Our home form has been good so far but we need to continue it. "The players deal with an enormous of pressure every week. There’s frustration in the group and in my own head. We’re constantly striving to improve. “We’ve proven ourselves to be resilient and we’ll have to continue like that if we're to achieve our goals this season. "We haven't managed in a number of games recently to score the second goal. “When there's only one goal in the game there's always an opportunity for the opposition. Scoring that second goal would give us a psychological cushion and make it more difficult to come back."